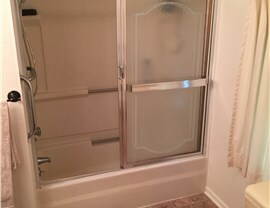 From the grime you just can’t seem to scrub off anymore to outdated colors and styles, your bathroom is in need of some TLC. 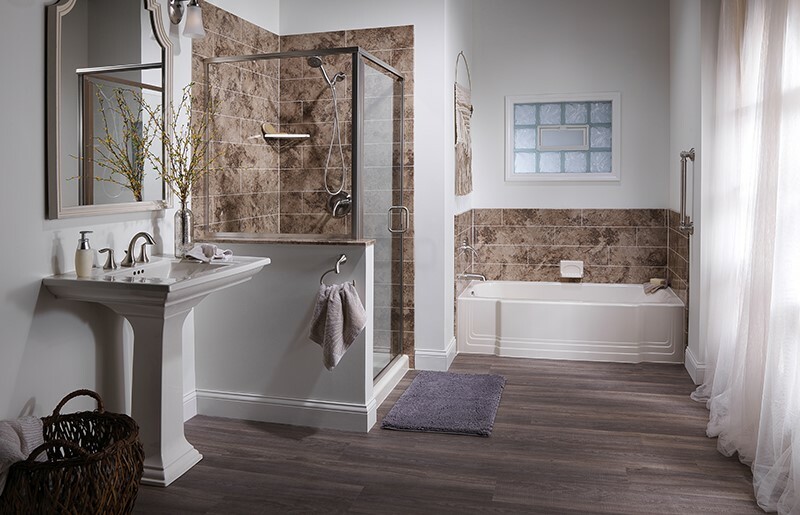 At Bath Planet we can updated your bathroom, giving is a fresh look and feel in just under a day! 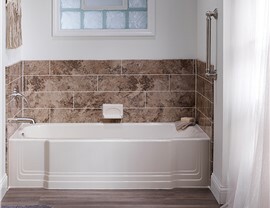 At Bath Planet we don’t believe in a one-size fits all approach. 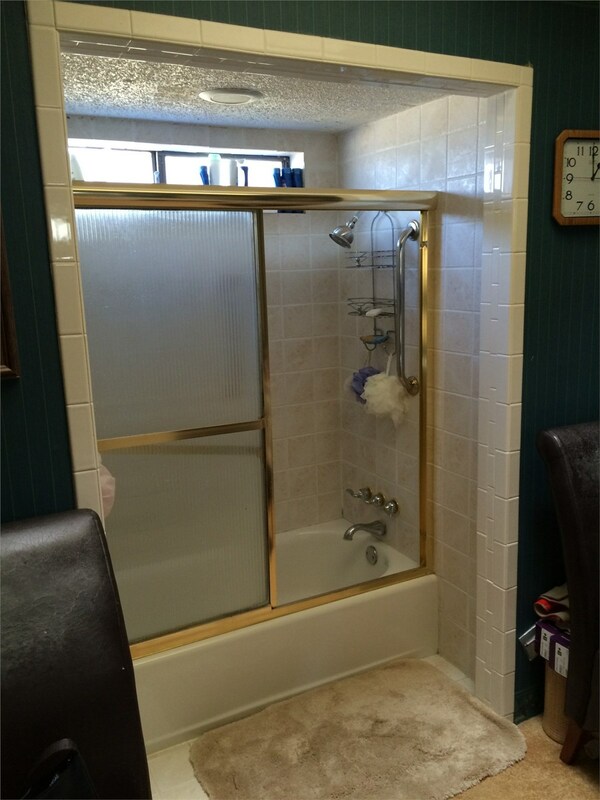 Instead we customize your small bathroom remodel to create the bathroom of your dreams for just half the price of a traditional remodel. 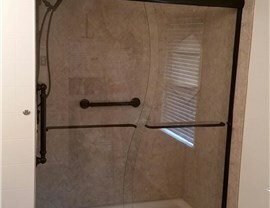 Whether you are looking to convert the bathtub in your guest bathroom to an easily accessible shower or you would prefer to install as brand new spa shower, our experts will design and install for you a completely customized bath system without the time-consuming hassle of a typical renovation. 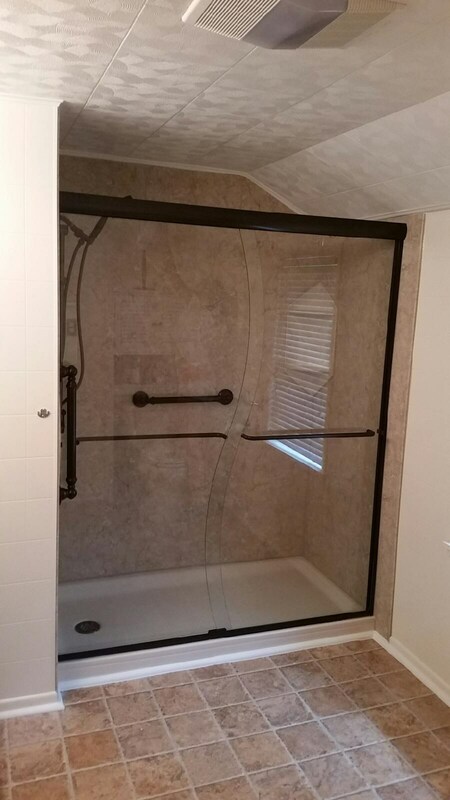 All of our products are designed to withstand the test of time so well that we offer a lifetime warranty! 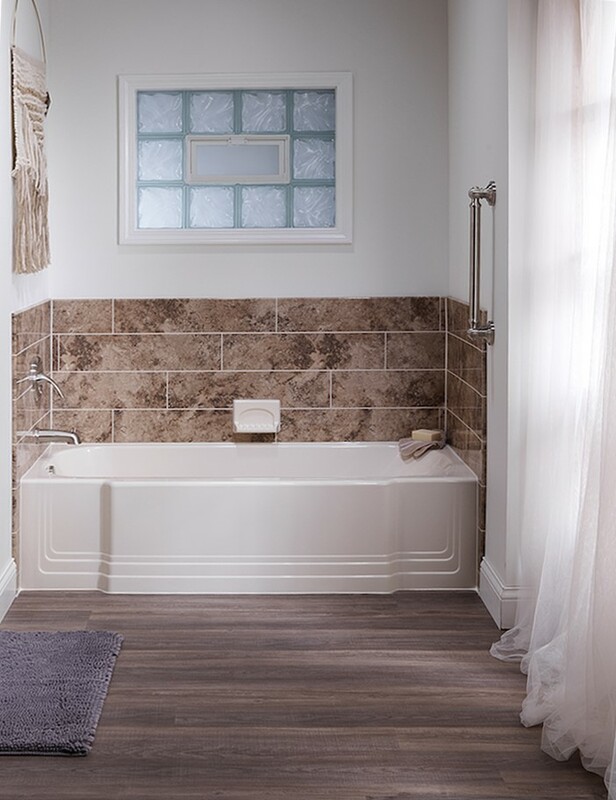 Made of multi-layer acrylic, our bathtubs and showers are extremely durable and can stand up to daily wear and tear, including chips, cracks and dents. 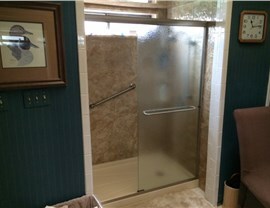 They also prevent mold and mildew growth and well as resist dirt and grime buildup. 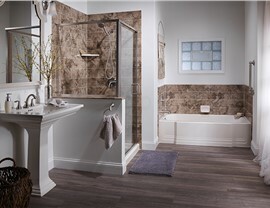 You can rest assured knowing your bathroom environment is cleaner and healthier than ever before – and with less maintenance! 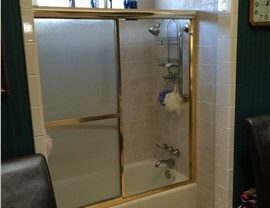 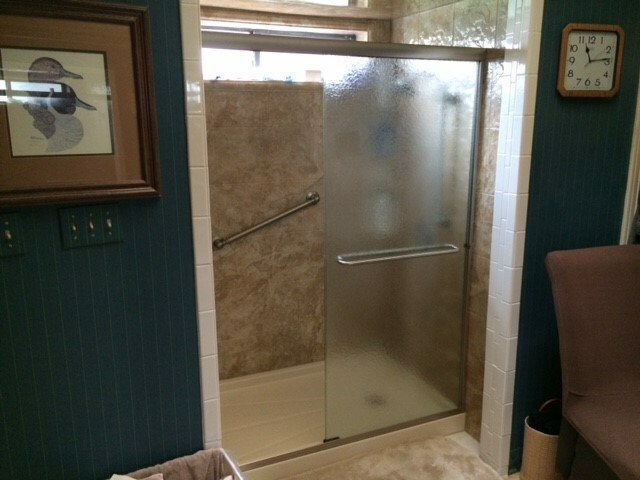 Give us a call to schedule your FREE bathroom remodeling consultation today! 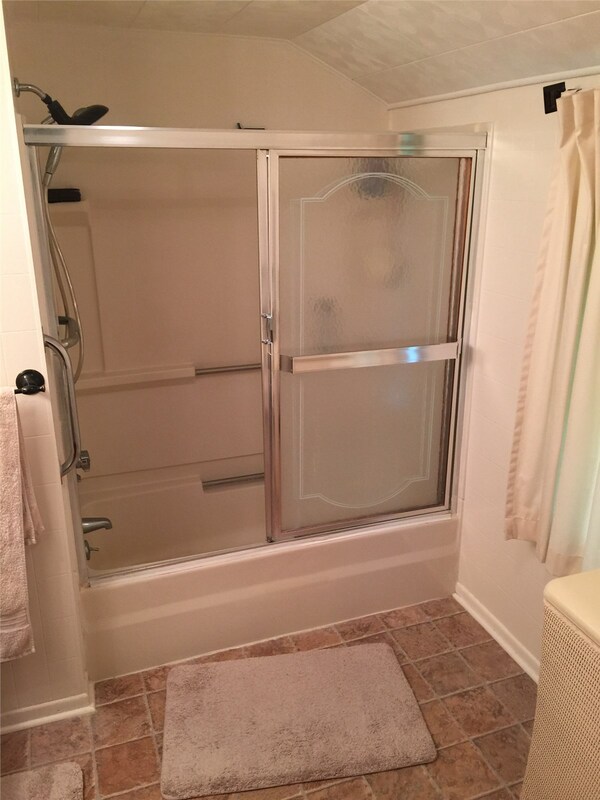 Check out our “before & after” gallery to see some of the amazing transformations our professionals have completed.